with your edits in Photoshop! and remove the guessing games. 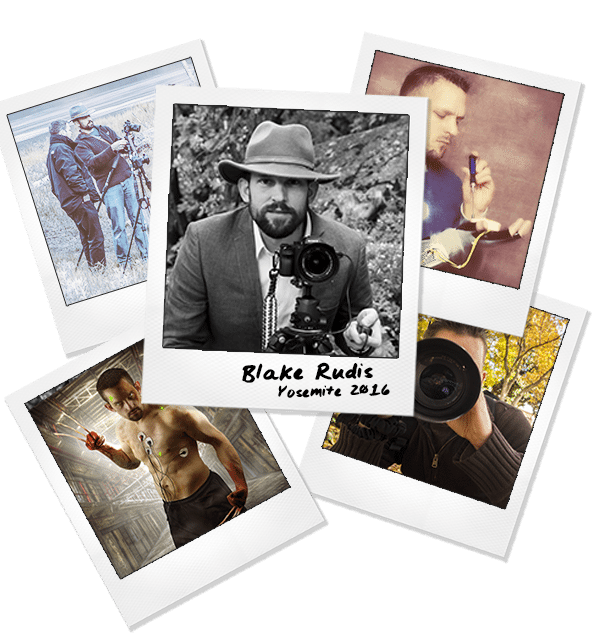 Over the last three years, Blake has been refining his editing process using the Zone Systems. What started out as an idea evolved into an actionable sequence of layers designed to get you in and out of Photoshop with the best results in the least amount of time. While time savings was the intention, the resulting Digital Zone System created masterpieces with a fraction of the effort. It quickly became apparent that the System was a photo workflow workhorse. The only real problem was that the system was based on actions in Photoshop. While actions are powerful, they can be convoluted, confusing to beginners, and daunting to open and close everytime you want to use them. There was a need for something better, something more efficient, more accurate, and more deliberate. See the ZSE 4.0 In Action! Watch the recorded Live Event for the release of the Zone System Express 4.0 I will demonstrate how I use it on Portraits and Landscapes! 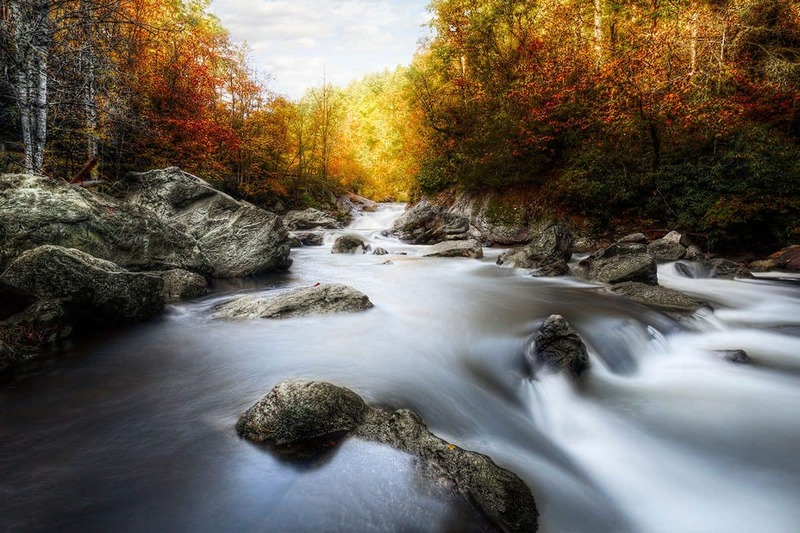 We often think Photographic Workflow starts in Photoshop but that is not always the case. In this video, you will see where workflow starts and how to think about your photo before you get on the computer. Learn to use Photoshop for things we usually use Plugins for. By doing so, you will speed up your workflow giving you much more time to spend in Photoshop instead of bouncing around from plugin to plugin. 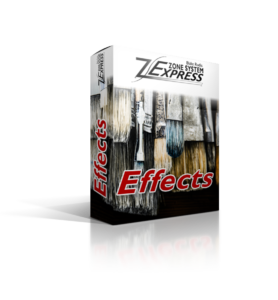 I don’t often use Photoshop, but when I need to, I rely on Zone System Express for helping me work faster. 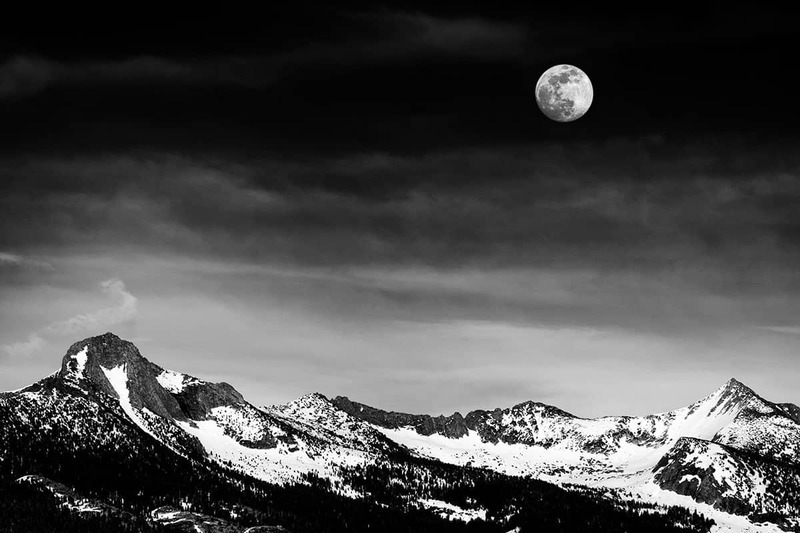 I’m a Lightroom guy and I’m used to my own workflow speed. Opening Photoshop normally slows me down. But since using Zone System Express I’m able to maintain my workflow with no more limitations. I can’t believe photographers have been without this panel for so long! This is essential to photo editing. Amazing product matched only by the included training. I can’t recommend this enough. It’s more than game changing. For the serious photographer, this is the holy grail of editing nirvana we’ve been longing for. I started studying Dan Margulis about 7 years ago. 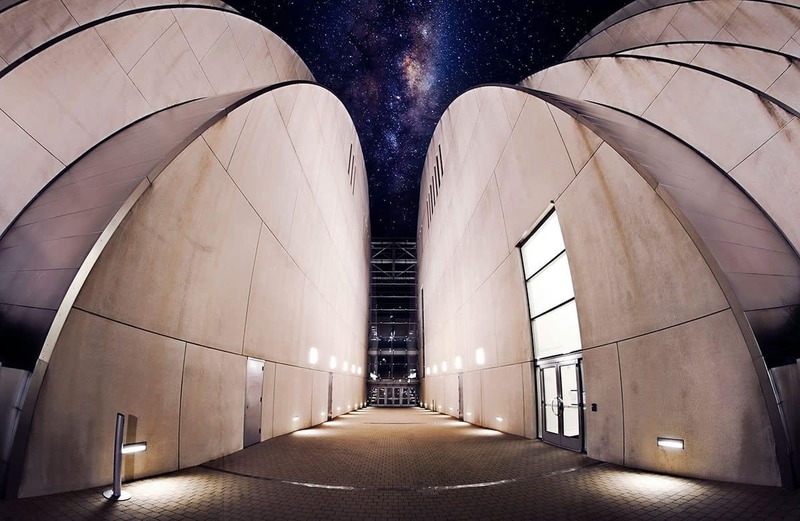 I started studying luminosity masks about four years ago. I have just about every course, action, palette, etc. Wanted you to know that your course videos, panel and approach ties all of them together and is, I believe, the best out there. Thanks much! Blake, you’ve outdone yourself! You are a master at taking complex tools and making them easy to use. Editing that would have normally taken me 1-2 hours is now done in 15 minutes. This panel is a real game changer! Thank you! It amazes me how Blake manages to continually delve into the workings of PS and produce these truly brilliant results. The Zone System Express is his holy grail of PS add-on’s. My workflow has been so much easier , quicker and more precise since installing it. 10/10 . Highly recommended! One of my first uses of ZSE happened on an outdoor portrait with massive green reflections in the shadow side of the normally warm sun lite skin tones. It was pretty ugly! I recalled a few of your examples and grabbed the green channel in the zone for those shadows. Shazam! They disappeared! A little bit of mask adjustment and in two minutes it’s fixed. ZSE is Amazing! 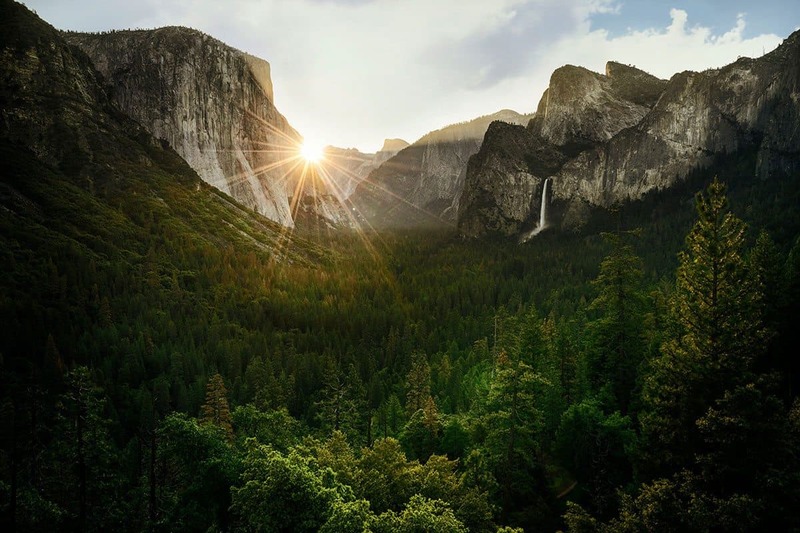 This is not “just another Photoshop Extension” this is a Workflow Solution designed to make your workflow more accurate, efficient, and deliberate! What exactly is the Zone System Express Panel? 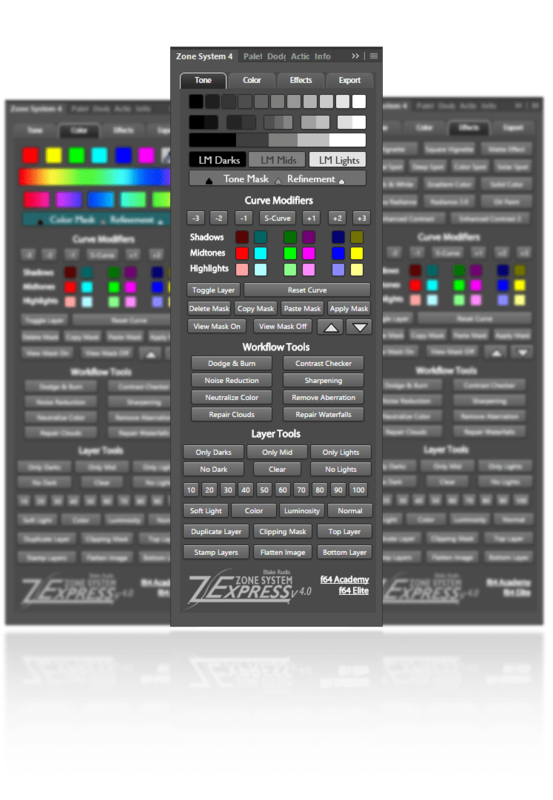 At the root, the Zone System Express Panel is a Photoshop extension. It has been designed to work with Photoshop CC. However, it is an extension (or panel) like no other. The Zone System Express Panel has evolved from the necessity to increase photographic workflow efficiency. In past years the Zone Systems did an excellent job of speeding up the workflow, but they were based on Actions in Photoshop. Actions are great, but they require more steps than necessary to accomplish the task at hand. They also tend to be difficult to find what you are looking for as you may have acquired several hundred actions over time! Blake realized the necessity for something more, something better, and something more efficient. The Zone Systems Express Panel is the answer to the Workflow dilemma. It is faster than the old Zone Systems, more accurate, and much more efficient. 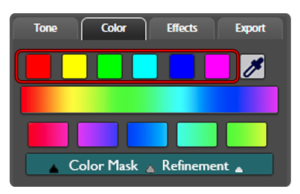 The Zone System Express Panel is not “just another panel” in Photoshop. It has been expressly designed for accuracy, efficiency, and deliberate editing. Each item on the panel has been handpicked and carefully selected from years of workflow refinement. It is not convoluted with items you will rarely use and is laid with Workflow in mind. 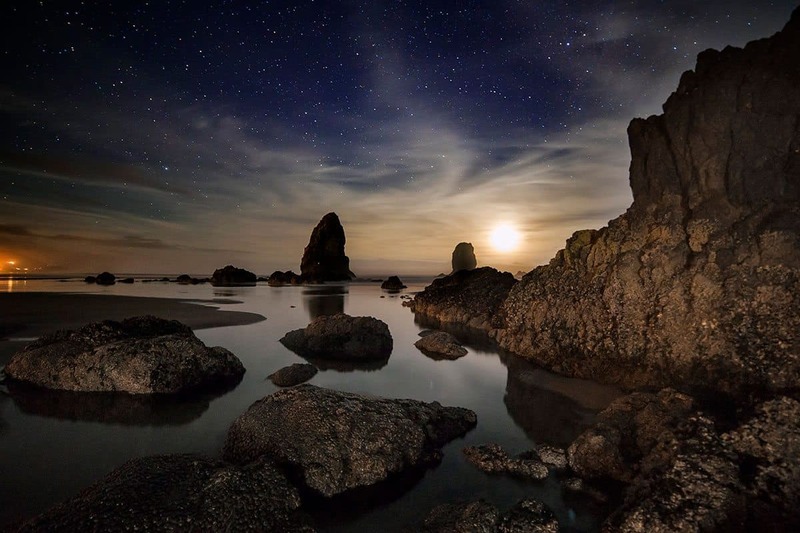 Radiance – Making Images POP! This module is designed to get you setup and started with the Zone System Express. It briefly discusses the need for it in your workflow, then gets all the preliminary installation stuff out of the way before we progress on to the meat and potatoes! In this module, we will break down all the aspects of Tone that you may have never received in such a detailed manner. We will talk about the Tone Curve, the Histogram, Luminance Values, the Zone System, Dodging and Burning and how all of this relates to the ZSE. What is tone without Color? 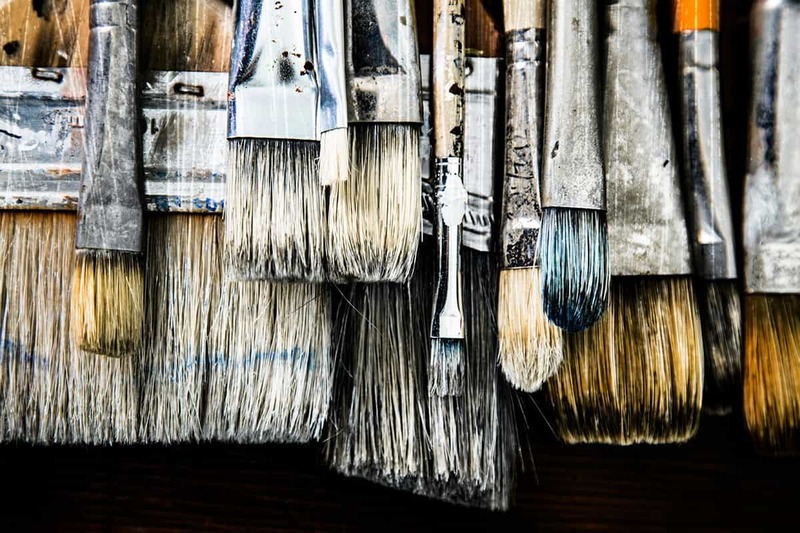 In this module, we will discuss the importance of understanding the basic concepts of Color Theory. 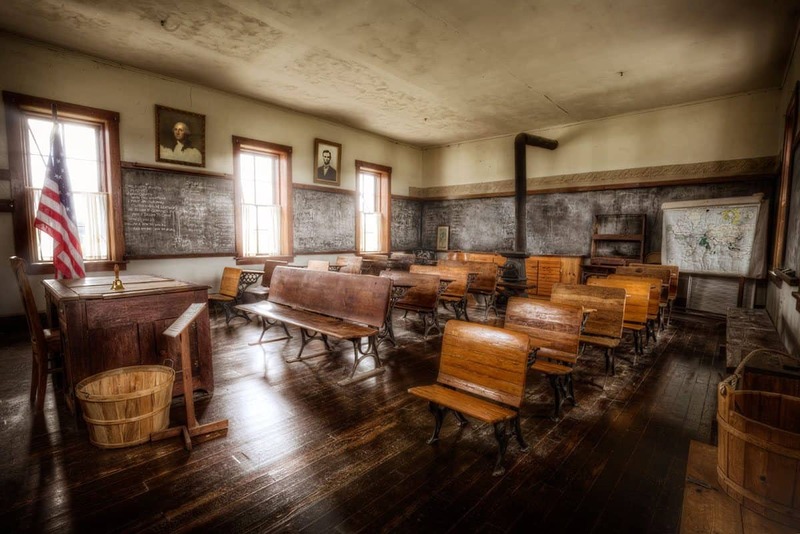 Before you get scared about the word “theory”, hold on a second, this is some of the most important education you have never received as a photographer! After getting our tones and colors technically perfect, it is time to start working on crafting our vision. In this module, we will discuss how to use some basic adjustments as Artistic Effects. We will talk about Vignettes, Spotlights, Color Grading, and so much more! 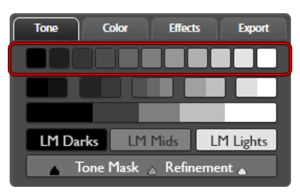 After discussing tone, color, and effects we will put it all together in this extensive workflow section. We will talk about processing images from the camera to completion in these full-length video tutorials. Also included are short quick tips that will ensure you get the most out of the Zone System Express! I know this is a lot to take in all at once so I have included a plethora of helpful resources. 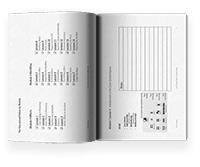 You will find a Workbook that you can print included in the Introduction Module. You may take notes on each lesson as you work and use the chart to track your progress. There are also plenty of supplemental PDF’s and workflow documents to aid in your learning. “If you are a Photoshop Beginner, this is like getting a Ferrari for your 16th Birthday. The System that started it all for the Zone System Express, the Zone System. It can break your image down into the individual tone zones. You may not need 11 Zones to edit in, but they are there just in case you need a Zone 5 selection for your mid tones or maybe a selection of your darkest darks or lightest lights. The Condensed Zone System combines the power of the 11 Zones into more manageable masks. It combines Zones 0&1, 2&3, 4-6, 7&8, 9&10. These combined masks yield more control over Highlights Midtones, and Shadows. This button will run all of the Condensed Tones, place them in a folder, and set you up for an unbelievably simple workflow. I start all of my edits out this way and can’t imagine my life without it. Combined with the all new Curves Modifiers section, advanced editing has never been easier! Before the Zone System Express 4.0, traditional Luminosity Masks were not included. However, the latest version includes a lightweight and easy to use Luminosity Masking section. 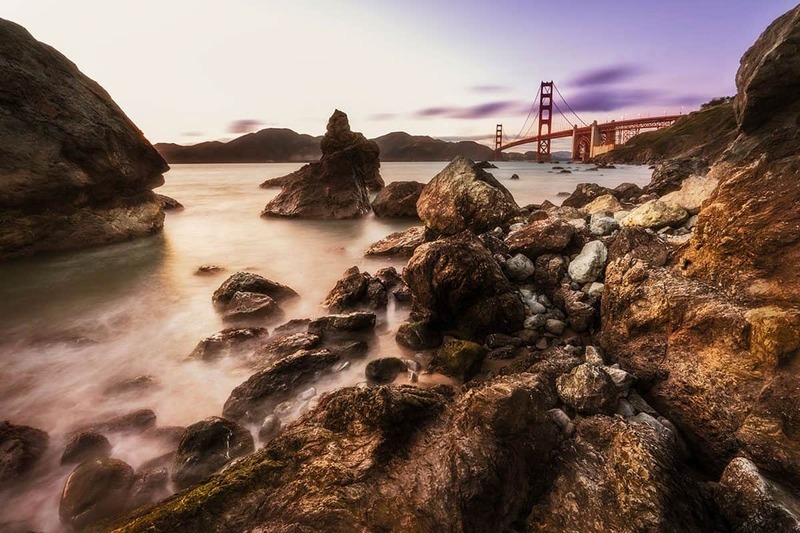 You can create 3 types of Luminosity Masks and use the Tone Mask Modifier for fine tuning them. These individual Color Zones are so powerful. 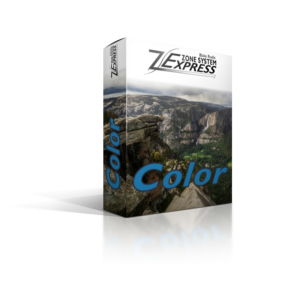 They combine the technology behind the Zone selections with the finesse of color selections to give you advanced control over the colors in your photographs. Your colors will thank you after you get the hang of them. This button runs the entire Color Zone System from the individual masks, places them in their own folder, and sets you up for advanced editing in your workflow. This is my second step, right after I run the Condensed Zone System. 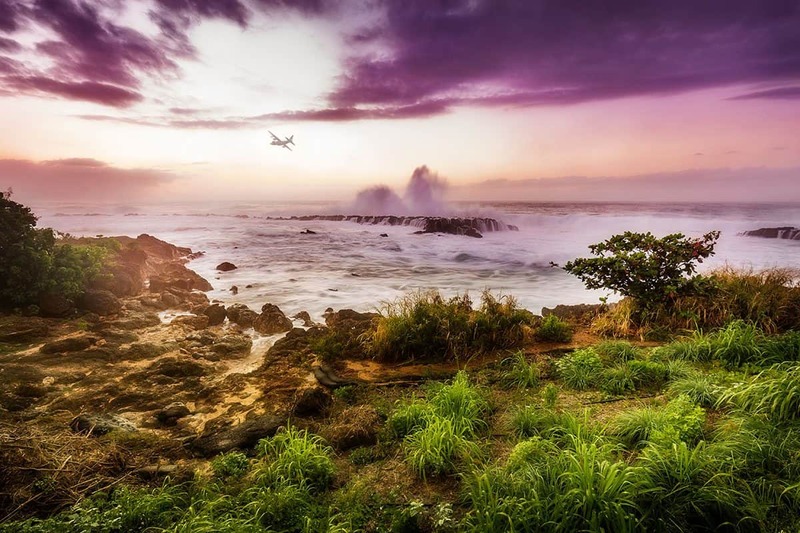 Combined with the all new Curves Modifiers section, painting with color on your photos has never been more appealing. Unlike the Color Zone System, this powerful button allows you to select any area of your photograph and turn it into a Zone Mask. This is great for tricky areas like the gas of the Milky Way or the selection of a pale blue sky. The Analogous Zones use the principles of Analogous colors in Color Theory to make advanced color selections. Used in combination with the Color Mask Refinement tool, you can start with a broad Analogous selection and dial in an impressive color mask. 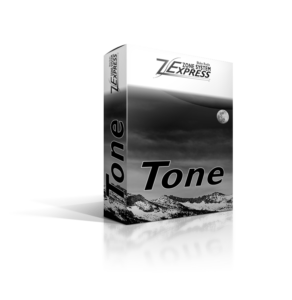 Every layer created by the Zone System Express Panel is non-destructive. That means that even with all of these layers stacked up, the original “Background Layer” remains untouched! Is this a monthly or yearly subscription? Nope! Once you purchase it is yours for life! You have access to all of the videos and can watch them at your leisure offline. Is this an upgrade to the Zone Systems? The Zone System Express 4.0 is an upgrade to the ZSE 3.6. It is a free upgrade for current owners of 3.6 to include the education and the panel. We stand behind the claim that all updates to the Zone System Express will be free of charge to those who invest in us! What Versions of Photoshop will this system work on? Unfortunately, the Zone Systems will not Work with Elements. Some of the training in the tutorial package may apply, but the System will only work in Photoshop. *As of May 30th 2017, we were forced to discontinue updating the ZSE for Photoshop CS5 and CS6 due to the limitations of panel creation through Adobe Configurator 4. Unfortunately, Adobe did not update the timestamps for signing panels in Configurator, therefore, I can no longer support CS5 and CS6. Trust me, this hurts me more than it hurts you, I promise! The Zone Systems work with all Plug-Ins. While they do not work directly in the plug-in, you may use the plug-in either before or after. Just to give you an idea, here is my typical workflow. Use ON1 Plug-ins for the desired artistic effect. This process is covered in more detail in the Education Bundle. With all the other programs out there why use the Zone Systems? 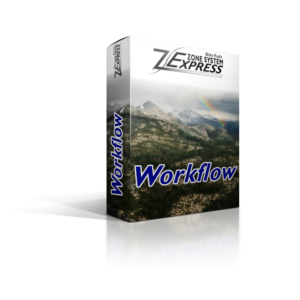 The Zone System Express is a Workflow Efficiency Workhorse! 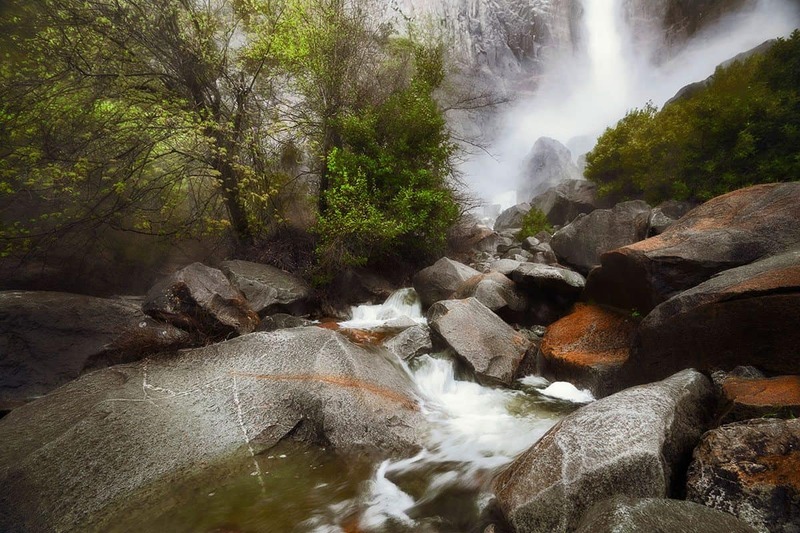 It was designed to not only be a Luminosity Mask panel but to completely overhaul your mindset on Workflow. The most difficult part about photo editing is having a good workflow that works every time on every image, no matter the subject. 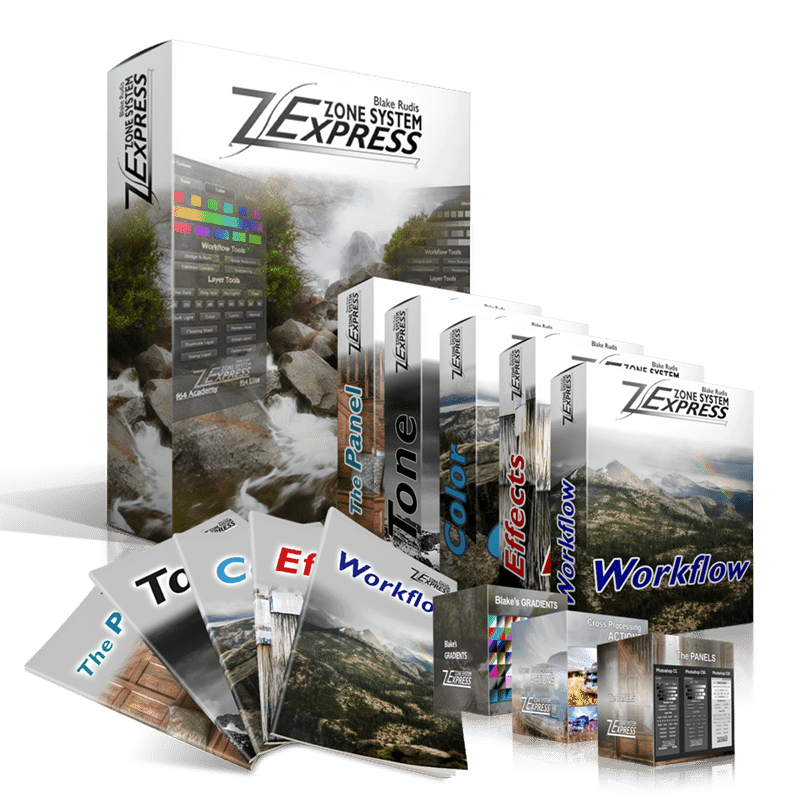 The Zone System Express equips you with the most accurate, efficient, and deliberate editing tool in the industry and comes complete with over 6 hours of education. This is not just another tool, it is a mindset shift. These are rather large downloads! Please be patient, this is a very large download. All of the videos were recorded at 1080p HD and come with high-res images to work with. How secure is my payment information? f.64 Elite and Blake do not collect any payment information beyond email addresses. Your information is secure in the hands of Stripe or PayPal (whichever method you choose to use at checkout). Beyond that, I would never sell your information to a 3rd party agency. You are safe and secure here! 5 Video Modules, 1 Workbook, 1 Users Manual, All of my Gradients and 3 Workflow PDFs! Everything you need to follow right along with me! No charge for future updates to the Zone System Express. No subscription fees, you download it, and you own it! One month of access to f.64 Elite for new members! Blake is a self-published author and the host of f64 Academy. 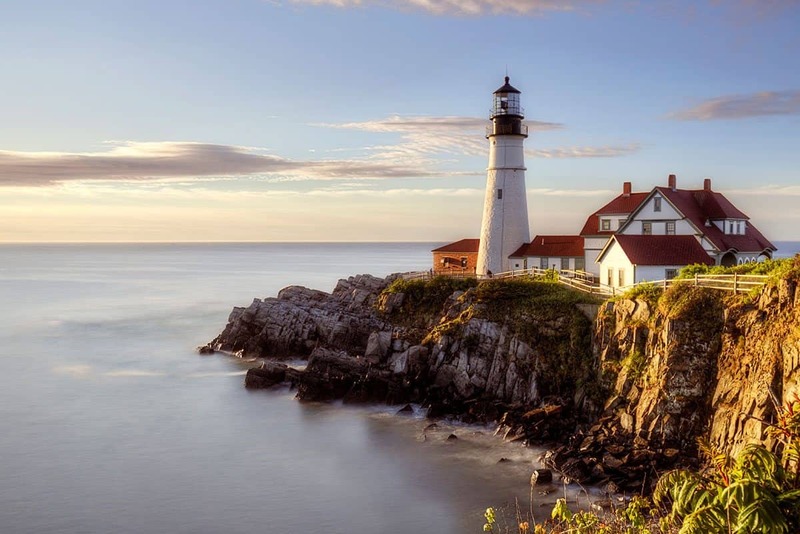 While his focus has been strong in HDR photography for the past five years or so, he is most passionate about post-processing images in Photoshop and mentoring others. Blake takes great pride in his Fine Art background. From Acrylic and Oil Painting to Printmaking and Sculpture he has had his hands in just about every art form. 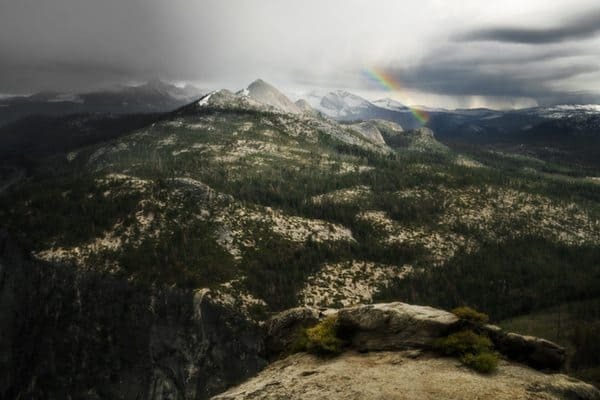 This has been paramount in shaping his ideologies on Photography and Post Processing. For Blake, it is not about the act of photography, but the artistic process as a whole. 1 Month Access to f.64 Elite!